What Are the Classes of Drivers Licenses? When people learn to drive, they usually begin with the most basic class of driver's license: the Class C license. 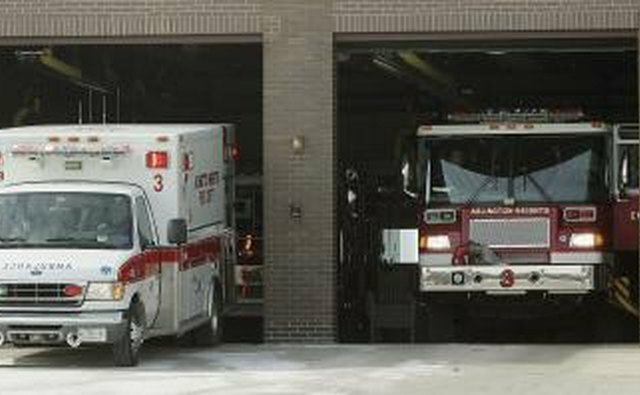 However, to operate specialty vehicles such as ambulances or transport tractor trailers, you must apply for special licenses. Most states have at least one motorcycle class, three non-commercial classes and three commercial license classes. Department of Motor Vehicle websites can help you sort through the subtleties of license classes. In most states, licenses fall into A, B, C and M classes. Classes A, B and C are further broken down by commercial and non-commercial vehicles. These three classes cover cars, trucks and tractor trailers. In addition, the A, B and C classes each have separate weight restrictions for both the main operational vehicle and any items being towed. The basic Class C license allows you to drive two and three-axle vehicles up to a certain weight (in California, 26,000 lbs. and 6,000 lbs., respectively). The Class C license is the standard "driver's license." With a Class C, you can transport up to 16 passengers. A commercial Class C license can contain endorsements that allow the driver to transport hazardous materials or more than 16 passengers. 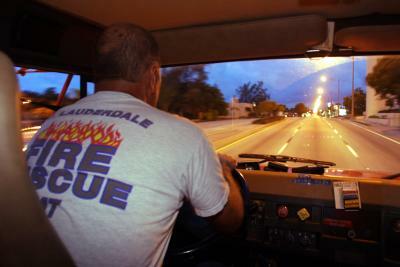 The Commercial Class B license allows you to operate vehicles up to a certain amount (for instance, 26,000 lbs. 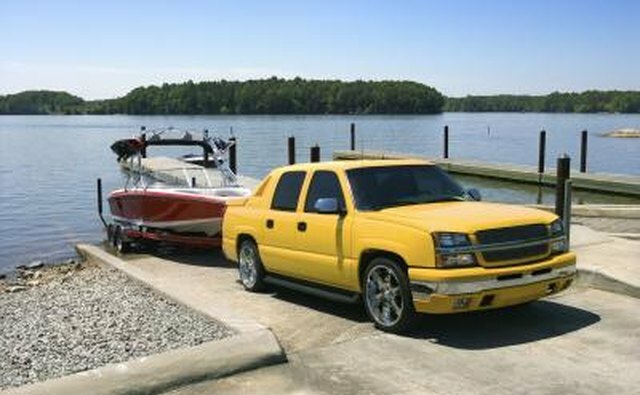 in California) and tow commercial trailers up to a certain amount (usually 10,000 lbs). Commercial Class B drivers can also operate non-commercial Class B vehicles and tow vehicles that Class C drivers can tow. With a Commercial Class A license, you can operate all Class B and C vehicles and tow all commercial vehicles, regardless of weight. On the non-commercial side, a Class A license allows operation and towing of all vehicles and trailers except commercial vehicles, motorcycles and other vehicles that require additional endorsements. Driving a motorcycle requires a Class M license. 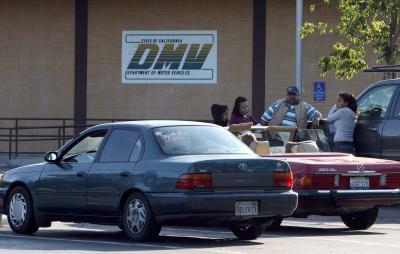 Depending on the state, M licenses may fall into more than one category. In California, for instance, an M1 license is required to operate standard motorcycles and an M2 license is needed for motorized bikes. The basic license classes remain mostly the same from state to state. 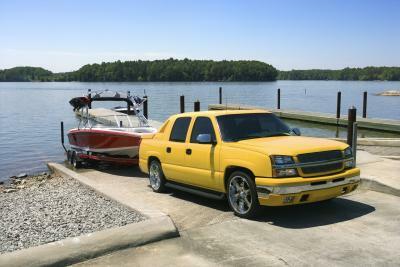 Slight differences may occur in weight restrictions for operation and towing. Certain states may have special licenses for new drivers (e.g. the Class D license in Georgia) and some specialty vehicles like a fire truck (e.g. the Class A Fire Fighter license in California). Not all states have two separate classes of motorcycle licenses. For non-commercial licenses, a permit is usually granted if you pass the written tests. 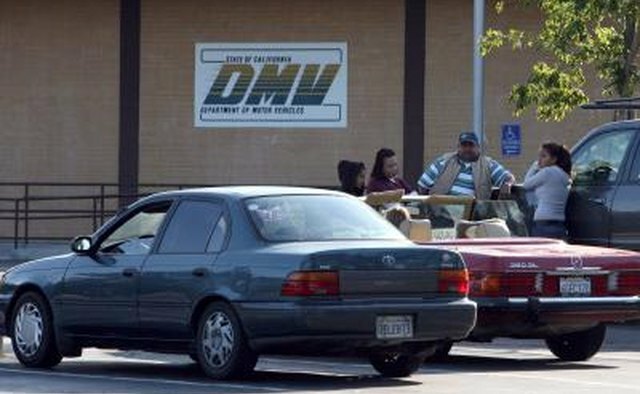 After a certain period of practice, you must return to the DMV and pass the road test. In order to receive a non-commercial Class A or Class B license, you must already have a Class C license in good standing and adhere to additional requirements. For commercial licenses, most states require background checks and road examinations with Commercial Driving Test centers. To pass the commercial driving test, you will need to pass a vehicle inspection and basic skills/driving tests, depending on the specific class. Motorcycle licenses also start with a permit process. After a period of practice, you must pass both a written test and a motorcycle skills test. Age restrictions on certain license types vary by state. With a class C license, you cannot tow more than one car. Commercial Class C licenses are needed to transport hazardous materials (see section 6 for more details). Many states have various age restrictions. The most common age restriction is a curfew imposed on a new driver under a certain age. In West Virginia, drivers under 21 have restrictions on traveling intrastate. Other restrictions include L (which limits drivers to vehicles without air-brakes) and N (a Class C restriction that only lets the driver operate buses 26,000 pounds or less). Endorsements are needed to transport certain substances, regardless of the license class. The basic Class C license has a P (passenger) endorsement achieved through the standard road test. Hazmat transportation is recognized by the H (HAZMAT) endorsement, N endorsements allow you to operate tanks, T endorsements allow you to operate doubles/triples, and an F endorsement lets you operate motorcycles (as opposed to the motorcycle only M license). What Types of Trucks Require a CDL?